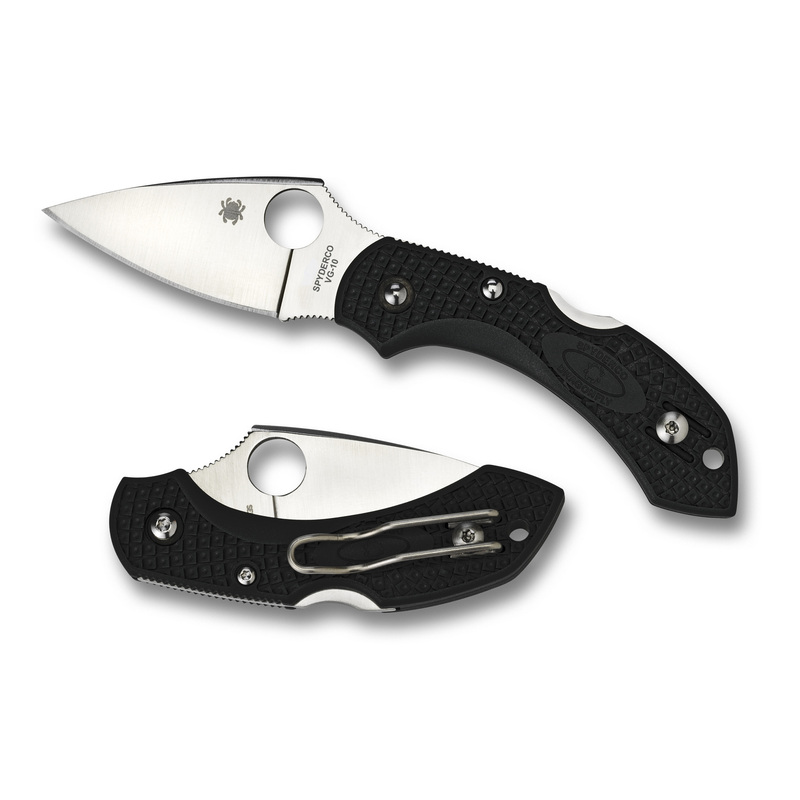 The Spyderco Dragonfly 2 is a second-generation knife that has undergone some stellar improvements thanks to the C.Q.I.-Constant Quality Improvement process employed by Spyderco. The Dragonfly2 maintains the same blade and handle geometry with leveraging points that make the Dragonfly cut and feel like a much larger knife. The Dragonfly 2 features a premium VG-10 blade with a full flat grind and now has jimping at the choil and the spine for better control and feel. 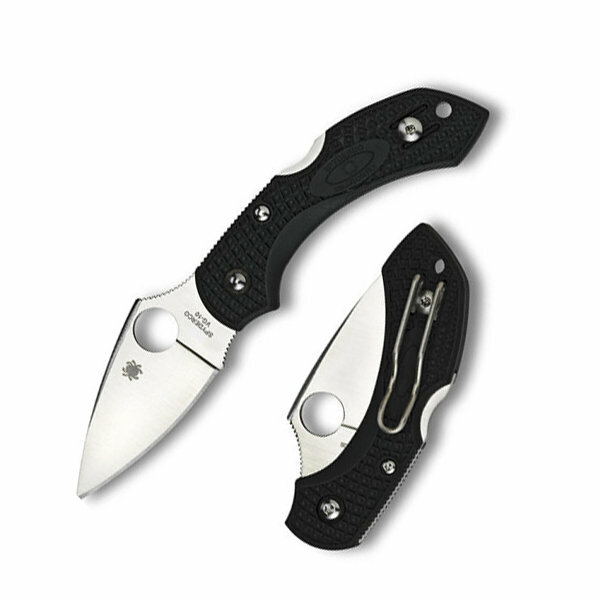 The handle on the second generation Dragonfly uses Spyderco's patented Bi-Directional Texturing on the fiberglass reinforced nylon (FRN) and has a reversible tip-up wire clip for superb carry characteristics. The Back Lock steel frame ensures a tight lock with solid performance.